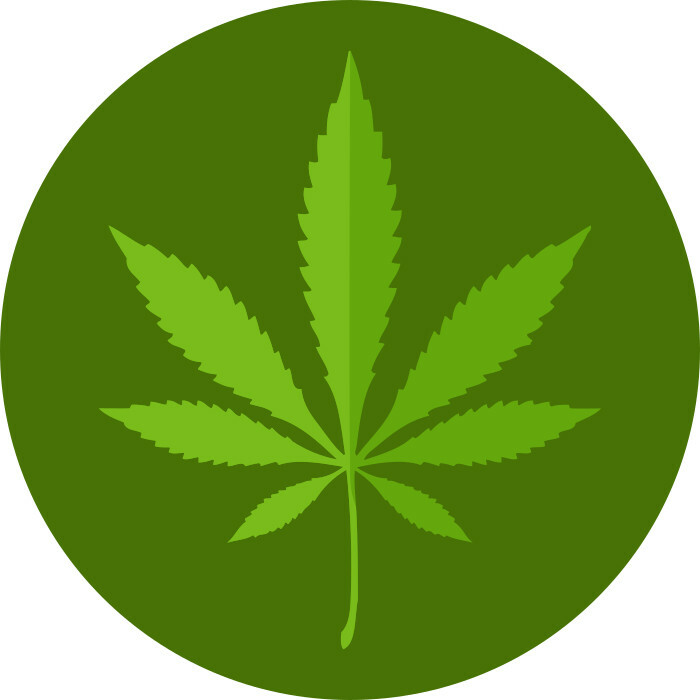 Our mission is to make a positive contribution to our local community and economy by providing Compassionate Care via Education, Products, Services and Support to the Medicinal Marijuana Community and Industry in the Seaway Valley and beyond. Do no harm. Help your neighbors. Make a better future for us all.